Tenerife is the largest of Spain’s Canary Islands, off West Africa. It's dominated by the Teide, a dormant volcano that is Spain's tallest peak. Tenerife may be best known for its Carnaval de Santa Cruz, a huge pre-Lent festival with parades, music, dancing and colorful costumes. The island has many beaches (with sands from yellow to black) and resort areas, including Los Cristianos and Playa de las Américas. Canarian cuisine refers to the typical dishes and ingredients in the cuisine of the Canary Islands. These include plentiful fish, generally roasted, papas arrugadas (a potato dish), mojos (such as mojo picón), and wine from the malvasia grape. Tenerife boasts a moderate climate, shaped by the trade winds and sometimes altered by Calimas from the Sahara. Average temperatures range from 18 º C and 25 ° C depending on the season.Tenerife boasts a moderate climate, shaped by the trade winds and sometimes altered by Calimas from the Sahara. Average temperatures range from 18 º C and 25 ° C depending on the season. 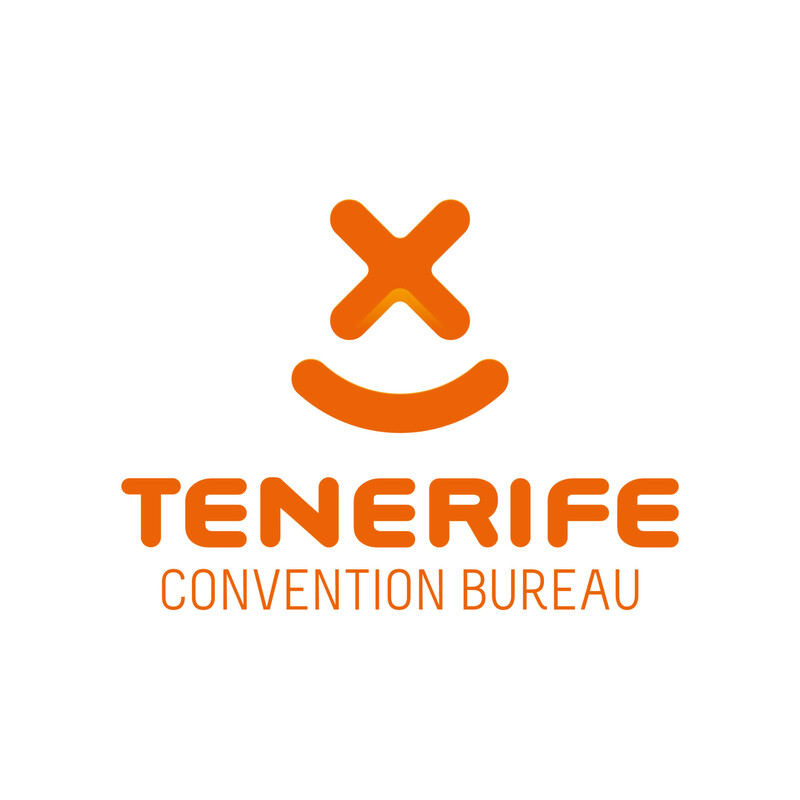 Tenerife is currently one of the most qualified and reliable destinations for conferences, conventions, and incentive trips in Spain. Every year, hundreds of companies, international organisations, and public and private companies select the island to hold their events, to reward their sales teams, or to design their business strategies.